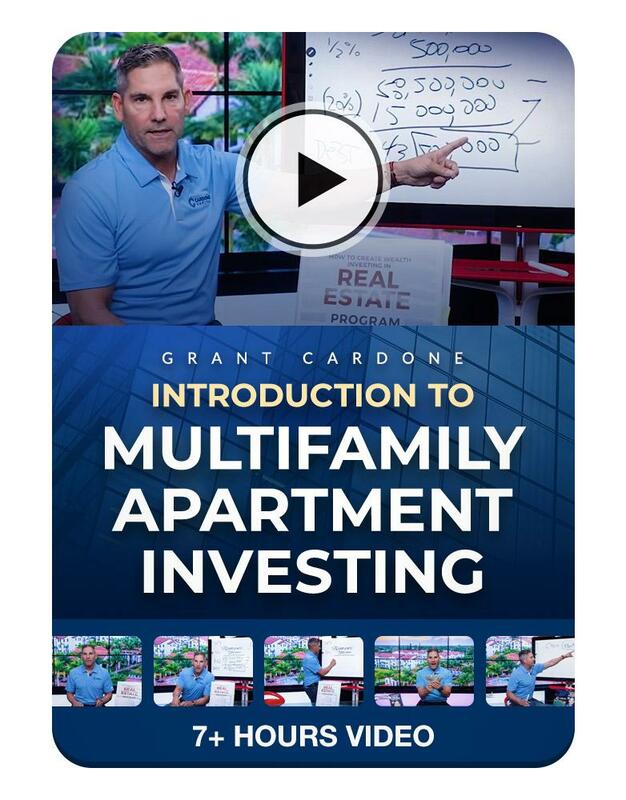 Grant Cardone’s Introduction to Multifamily Apartment Investing is finally available! How to get debt and approach banks and hard money lenders. 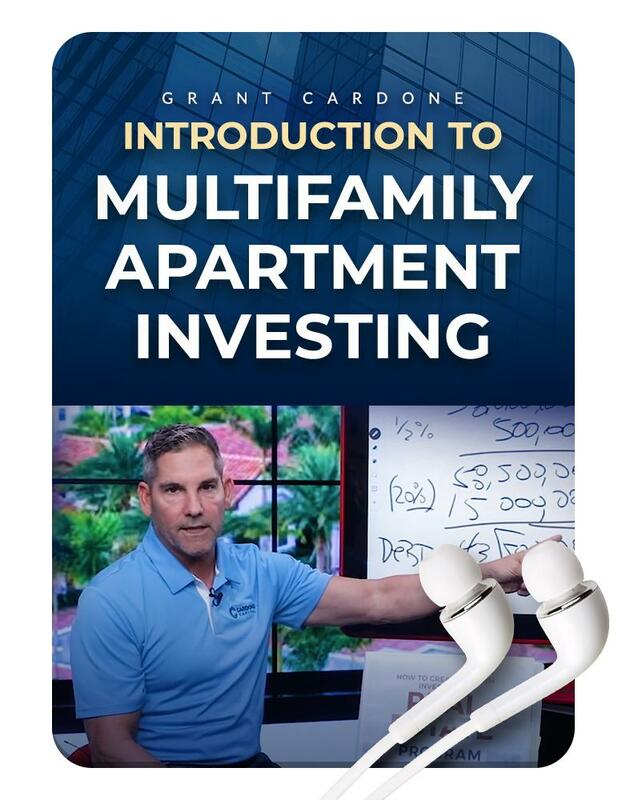 This program contains modules with exclusive commentary expounding on points he makes in his popular How to Create Wealth Investing in Real Estatebook along with visual whiteboard illustrations to show you exactly how all the numbers work. This is a great value and you’ll enjoy going through this comprehensive program!